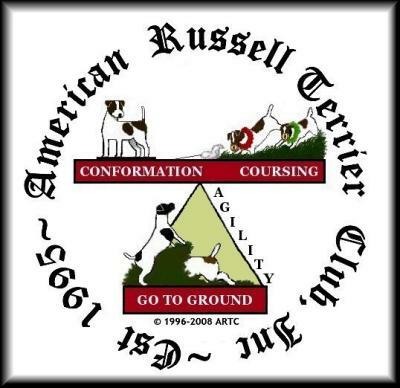 American Russell Terrier Club, Inc.
AKC Parent Club for the Russell Terrier. If you need information on the AKC Russell Terrier this is the place to come. We have a complete Breeder Directory for the Russell Terrier, along valuable educational information on the breed. Pictures of past events, and new upcoming events. To keep abreast of the latest information the AKC Russell Terrier, this is the site to see. Join in and write your own page! It's easy to do. How? Simply click here to return to JRT Club List.